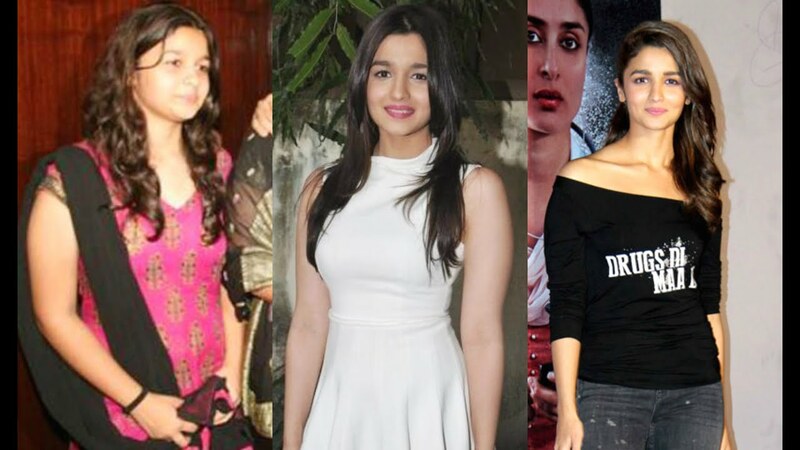 Alia is cute, angelic, young, bubbly, chirpy and what not. But her jaw-dropping looks is not what she has earned overnight. The diva who has recently won the Filmfare best actress award was struggling hard as a teenager to get rid of those baby fat. It was a fight to achieve her dream of acting on the silver screen by losing the 16kgs weight. Finally, she could grab Shanaya’s role in Student of the Year. Her struggle gives us fitness motivation. 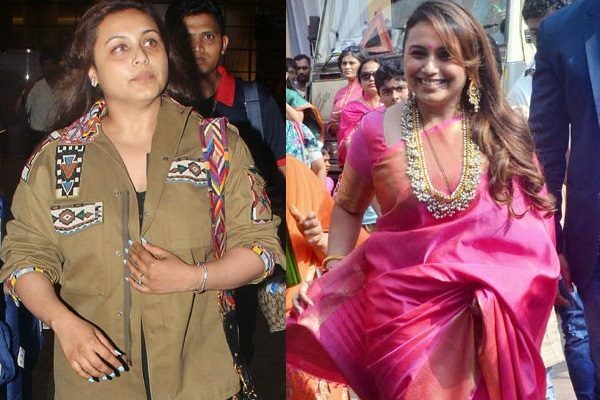 Rani Mukerji has always impressed her fans with her power-packed performances and acting skills. Today, the bong babe is one hell of inspiration for her fans especially for those who are struggling with weight loss. She is also giving thousands of mums some great fitness goals and achievable targets. The fitter and fatter babe she is today had her own share of struggles when it came to losing weight and maintaining a healthy body. The chirpy and chubby actress, who started off her career with Ladies Vs Ricky Bahl, kept an eye on her goals and reached to size 30 from 38. Of course, she started out small and slow and didn’t rush into things. In a few years, she dropped a whopping 28kgs. Irrespective of her weight and looks, Sonakshi has always been a ‘Dabangg’. Yes, her weight loss story is known to all, but it is still a unique one when it comes to setting standards. The sultry actress, who debuted with movie Dabangg, has put all the critics of body-shaming to an end. The victim is setting the screen on fire with her well-toned and fab figure. Every-time her fans see her working out, their fitness goals just go a notch higher. 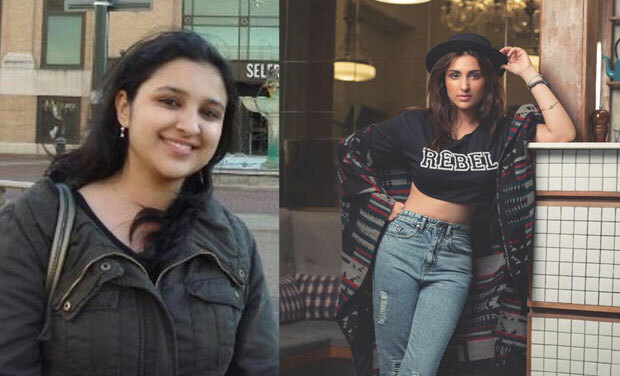 Unlike other stars, actress Bhumi Pednekar not only had shed weight post her de-glam avatar in Dum Laga Ke Haisha but had also gained a lot for her role. So, it’s been a roller coaster ride for her when it comes to her diet, workout goals and exercises. Her weight loss spree had set records and is like a benchmark for many. So, the big secret behind losing those 34 kgs is not being obsessed in the first place and eating only home-cooked meals when it comes to dieting. Moreover, her targets were what she felt she could achieve. She was realistic about her weight loss goals and was not in a hurry to lose it all in one shot. 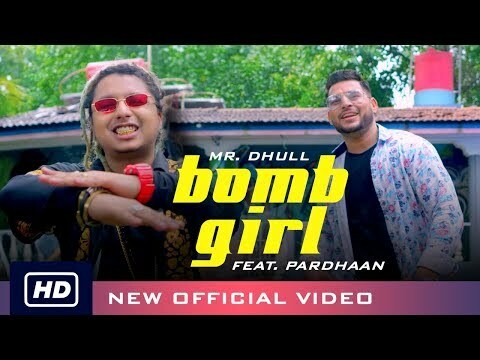 Thanks to social media, we all know that Kedarnath actress, Sara Ali Khan, at one point of time was a shy and overweight girl who was suffering from PCOD (Polycystic Ovary Disorder). But the Pataudi girl did not let herself down. The commitment to her own wellbeing and health helped her transform. There was a low point in her life when her mother could not make out at the airport that it was her daughter. The disappointment became the turning point and the healthy chapter in her life began. There was no looking back thereafter and she succeeded in her journey of becoming 46kgs from 96 kgs. No wonder Sonam Kapoor Ahuja is an amazingly fit Bollywood actress, who sets fitness goals for her fans and followers across the world. At the same time, you will be shocked to know that the babe, who embraces the limelight for being the fashion icon was not the same always. At some point in time, she was close to being 90 kgs. 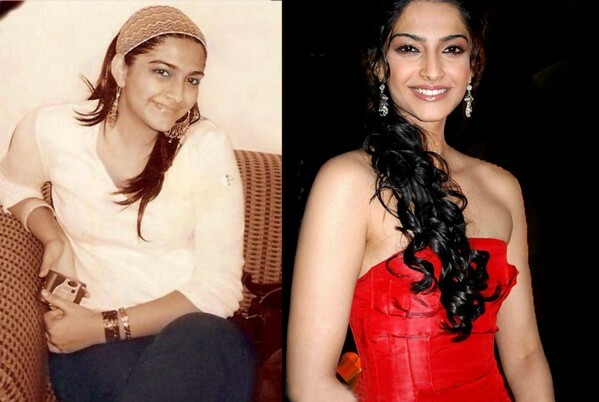 Her determination, confidence, strict diet plan and heavy sweat-out sessions turned the actress from fat to fab. 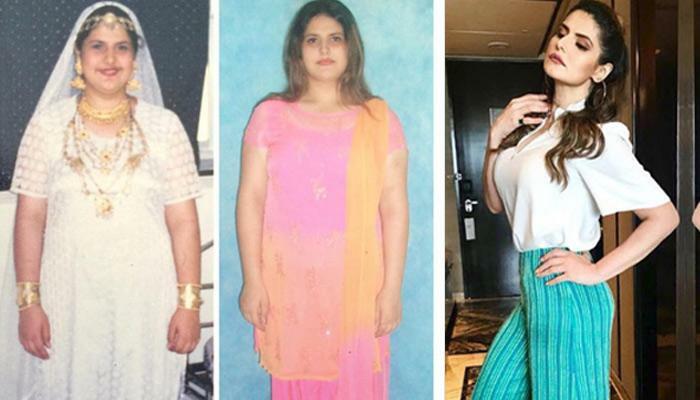 She just took her habits to new levels and that made her lose 35 kgs.